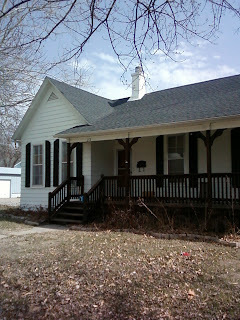 We have sold the House and moved to Sabetha Kansas. 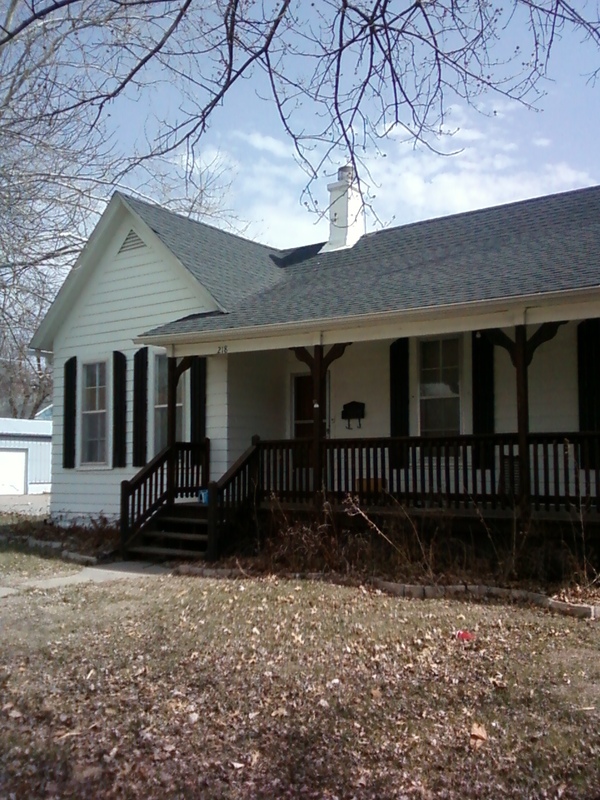 Bill and Denise sold their house in Axtell ,and bought a house on 13th st .so i have our grand kids right around the block from us,it is wonderful to have the grand kids so close,we love it. I would like to wish you all a very happy Winter season Keep warm. My life is exciting i live in a small ks town in the upper north east,i do a lot of gardeing and love to go fishing and camping and when indoors i love to click.